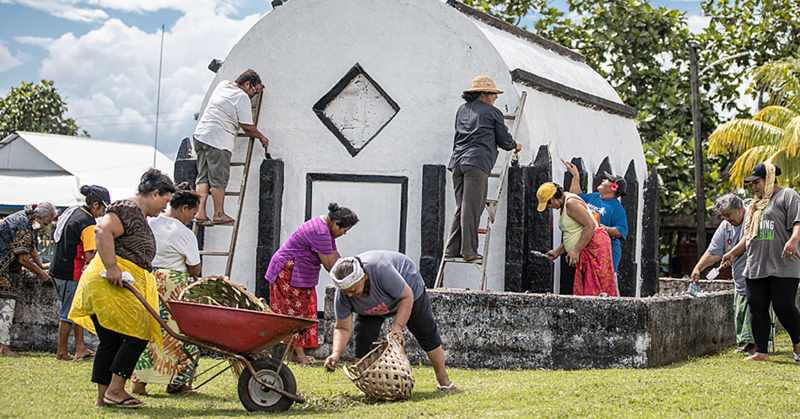 Every day in Samoa, the often overwhelming cost of funerals is putting families into debt as they struggle to gather the required funds, turning to loans to make ends meet. But the Apia Insurance Company and Apia Finance Company have moved to provide a solution. 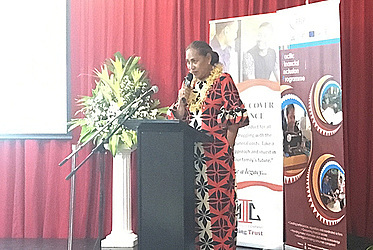 Funeral insurance is the newest product launched by A.I.C and A.F.C in partnership with Pacific Financial Inclusion Program (P.F.I.P), U.N.D.P and funded by the government of New Zealand. The different funeral cover policy options are for $10,000, $20,000 and $30,000, and the price of premiums increases with age (but policy holders do not pay increased premiums as they get older). For example the $10,000 policy annually costs $250 for 18-40 year olds, $350 for 41-60 year olds, $550 for 61-70 year olds and $700 for 71 year olds and over. Applicants aged 61 and over are only eligible for the $10,000 policy, and the most expensive policy is the $30,000 policy for 41-60 year olds which costs $1,050 per year. A.I.C. Chief Executive Officer Lutuiloa Vaiula Sailaoa Solomona said she wanted an accessible and affordable project that Samoan people actually want. Last year A.I.C. and P.F.I.P. conducted focus groups and consultations with government and villages around the country, firstly to learn what is needed when it comes to insurance and finance. More help for funerals was a common call, and so they embarked on a research project to design a product to meet that call. 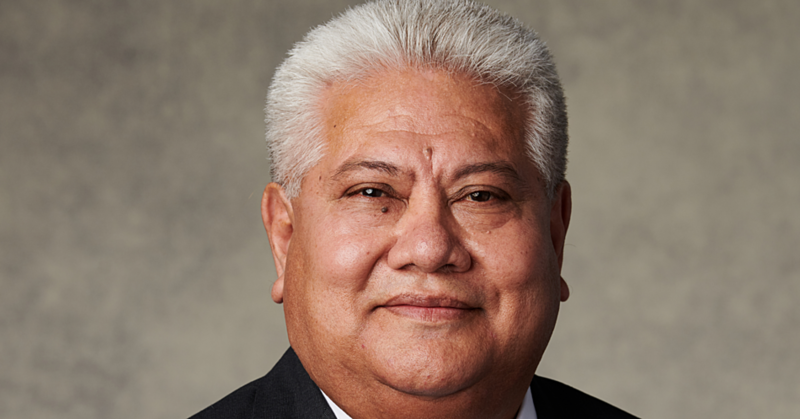 “Funerals are that one thing we have no control over, but we can be proactive about the costs involved,” Lutuiloa said. By preparing for your own funeral, or that of your parents or grandparents, you can ease the toll the funeral expenses inevitably take and put your attention towards the work of grieving, she said. Policyholders have only a three month waiting period before they are eligible for the full funeral cover they signed up for, and in the event of a fatal accident the waiting period is waived. Saulelia Rosemary Tone, the Project Manager, said this product aims to help people stay within their means when preparing funerals. In their desire to pay the utmost respect to their loved ones, Pacific people often pay for funerals beyond what they can afford, said Saulelia. 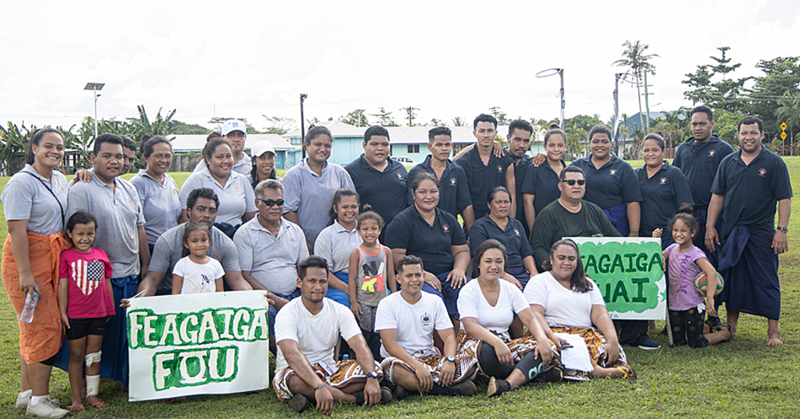 The product was prepared with research help from the Samoa Bureau of Statistics and the Central Bank of Samoa, not only to learn as much as possibly about the demographics of Samoans but also to create a product that sits within the boundaries of financial law. Pre-existing conditions, with the exception of a terminal illness, do not disqualify anyone from coverage and the only kind of death not eligible for coverage is suicide. Earlier this year A.I.C launched the funeral cover with a trial run, and have since made changes to the pricing and introduced group cover for employers. People with staff can opt to pay funeral cover premiums on their employees’ behalf. Some businesses have suggested using it is a loyalty benefit scheme for employees of three or more years at their companies. Under the group funeral cover scheme, employers can negotiate premiums with AIC based on staff numbers and ages and the employers will pay the annual premiums on their employees’ behalf, and even choose to pay higher or lower premiums for staff at different levels of the company. Lutuiloa said the funeral cover payments will be paid as soon within 48 hours of the claims being made. Claims by the policy holder’s beneficiaries must be made in person with photographic identification and with a death certificate. Beneficiaries are not required to provide receipts on what the cover was spent on as it is up to the family to decide how to prepare the funeral. “Some families may need to spend on flights home to Samoa, some may not, there is no criteria on how you spend the money,” said project manager Saulelia. Iris Kissiti, the Financial Inclusion specialist from P.F.I.P said as people begin signing up for funeral cover more changes can be made to ensure it is as accessible as possible. “We ultimately want distribution channels that work, whether that’s creating digital registration forms so people don’t have to sign up in person, or roaming registration agents to go out to rural areas. “Any improvements will be made with a human centred design approach, meaning they will be changes people actually need,” Ms Kissiti said. More information: call into Apia Insurance Company, AIC House Tufuipoa for a FAQ booklet or to register, email [email protected], or call 601547.